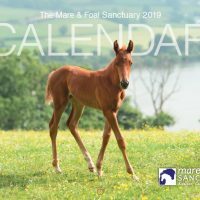 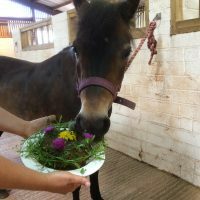 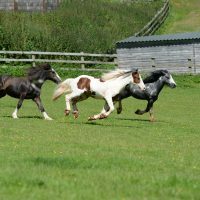 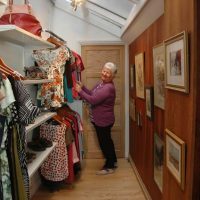 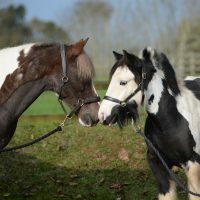 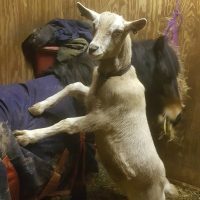 The Mare and Foal Sanctuary is 2019’s Charity of the Year for the long-awaited Snowdrop Sunday at gorgeous Pencarrow House in Cornwall. 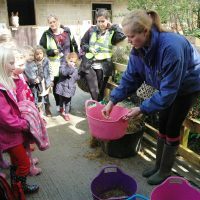 The annual event heralds the start of Spring – and the end for another dreary Winter – so we couldn’t be more delighted to be involved. 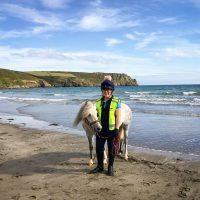 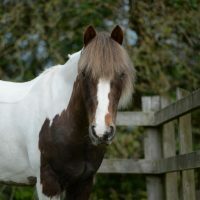 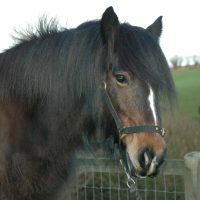 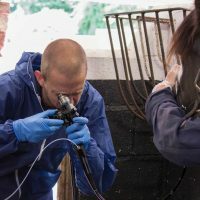 The Sanctuary, which recently merged with Dartmoor-based South West Equine Protection (SWEP) to form the region’s largest equine rescue charity, was handpicked following our vital work rescuing ponies caught up in a grazing crisis on Bodmin Moor. 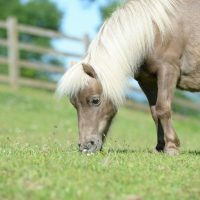 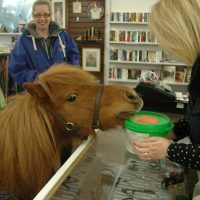 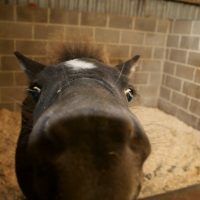 Ponies were starving to death, leading to a roundup with more than 25 animals taken in by the Sanctuary. 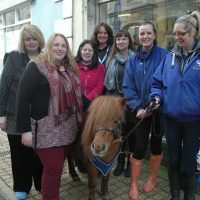 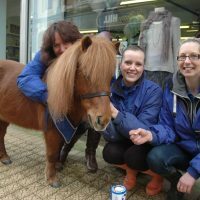 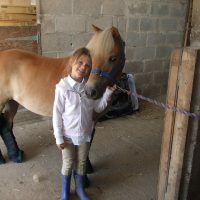 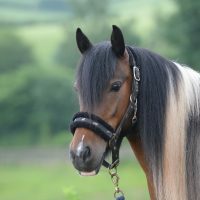 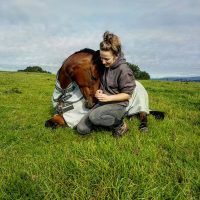 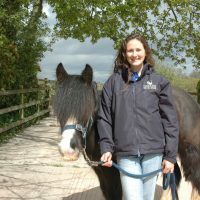 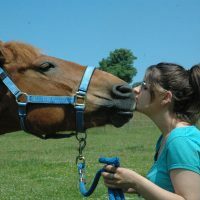 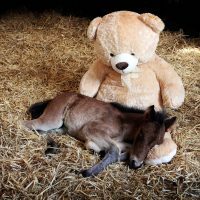 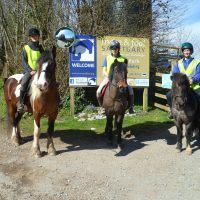 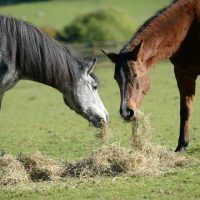 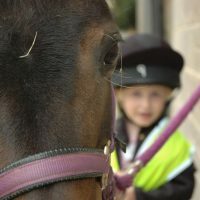 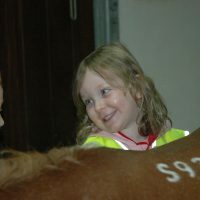 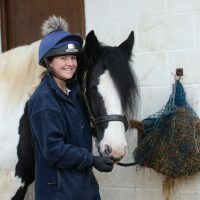 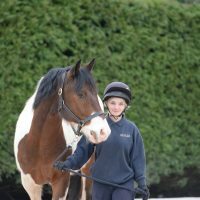 The Friends of Pencarrow House said they wanted to support us to help raise awareness of our involvement in equine welfare across the region – particularly in Cornwall. 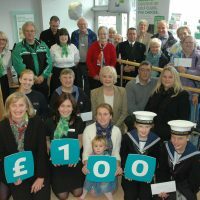 Join us amongst the sea of snowdrops at Pencarrow House on Sunday, February 10th from 10am until 4pm. 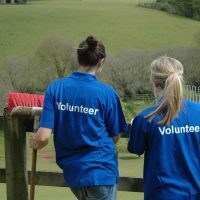 We will be offering information on our welfare work across Bodmin Moor, as well as providing delicious cakes, children’s games and plenty of prizes on our tombola. 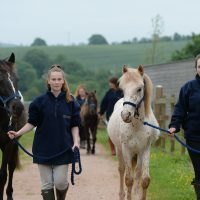 For more information about this event, or how to fundraise for us, please contact our community fundraising officer – jenny.bowden@mareandfoal.org.